If you’ve holidayed on the Spanish mainland before, but fancy a change, then try the Canary Islands. Packed with stunning scenery, beautiful flowers and amazing wildlife, there’s so much to see. If you head away from the tourist areas there are some excellent places to explore. 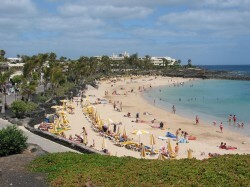 The Canary Islands are a group of 13 islands located off the North African coast. They have long been a destination for British tourists, with their year round sunshine and bustling resorts. However, if you’re looking for something more adventurous than your traditional package holiday, the islands have lots more to offer. 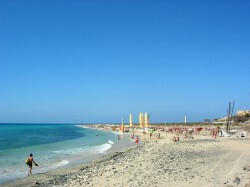 If you’re looking for walking holidays Spain is a great choice and particularly the Canary Islands. One of the smaller islands is La Palmas. Its nickname is La Isla Bonita (The Beautiful Island) and it really does live up to its name. The volcanic island is littered with lava flows and includes one of the world’s best walks, the 19km Route of the Volcanoes. However, it’s also an island packed with flora and fauna, from forests of sweet chestnut, ebony, Canary willow, cedar and pine to orchards of avocado, oranges, bananas and mango. 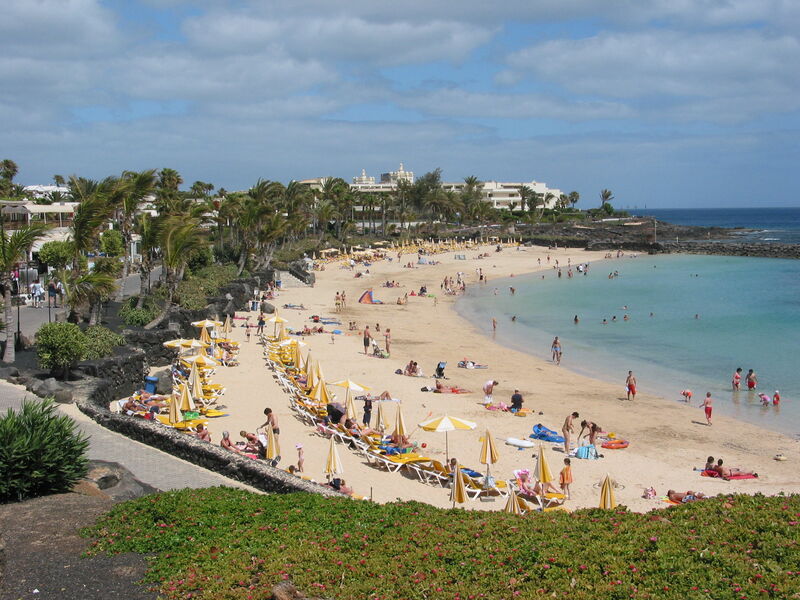 Most of us will know Gran Canaria for its tourist resorts, with sandy beaches, packed bars and restaurants. However, there is so much more to the island. More than 50% of it is part of a nature reserve, where you have the chance to spot some intriguing plants and wild flowers, many of which are exclusive to the island. If you’re looking for a holiday in Spain with real contrasts, this is one for you. The island takes in dramatic cliffs and deep gorges, as well as stunning ocean views and flourishing valleys. The excellent range of trails makes it a haven for walkers of all abilities, who visit the island for the real variety. One minute they can be heading up a mountain pass and they’ll then appear on a spectacular cliff top path. If you want to see the cosmopolitan side to the island, pay a visit to Las Palmas, with its lovely beaches, cultural museums and vibrant nightlife. 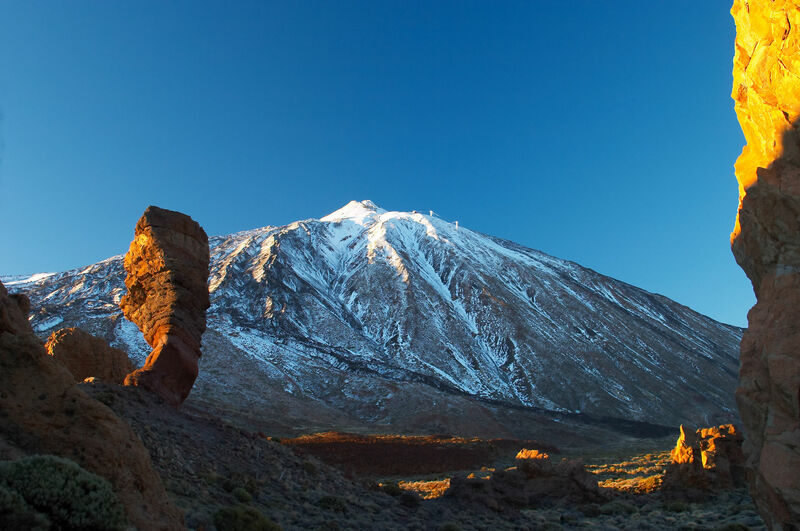 Tenerife is the largest of the Canary Islands, but there is still the opportunity to get behind the tourist facade and see the more traditional and natural elements. The island is largely volcanic and the imposing Mount Teide is a memorable sight. It overlooks the black sand and lava flows left by previous eruptions, which are largely uninterrupted apart from a few small villages. As with the other islands, there is the interesting contrast of landscapes, from rugged coastlines and prehistoric forests to blossoming vineyards and lush valleys. If you head off the traditional tourist trail you’ll find some gorgeous fishing villages, where men still play their daily game of dominoes and the locals will welcome you with a drink in the village bar. If you’re looking for a holiday close to home but that offers more than a standard package holiday, the Canary Islands are for you. Get away from the main resorts or go inland and you’ll experience the real culture, food, history and language of the islands, which you won’t find in the brochures. Peter Smith writes regularly on activity holidays for a range of travel and outdoor websites and blogs. He enjoys visiting parts of the world that the average tourist misses out on and one of his favourite types of breaks are walking holidays Spain being a favourite destination.